The City of Sparta was once one of the biggest military state within Greece, the most famous Spartan king was Leonidas. 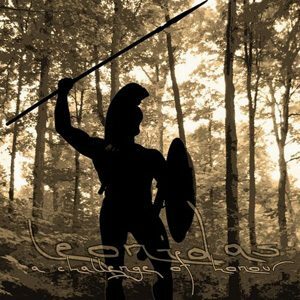 A Challenge of Honour re-arranged lost material from his archive and created an Epic soundtrack in honor of king Leonidas, the ruler of Sparta! 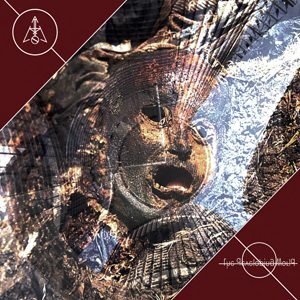 For this album A Challenge of Honour has once more returned to his sound of the legendary Seven Samurai recordings to try to get the right atmosphere for this journey into ancient history. 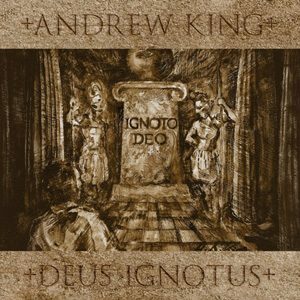 Expect heavy percusion and powerful orchestral brass work combined with choirs and marching drums.